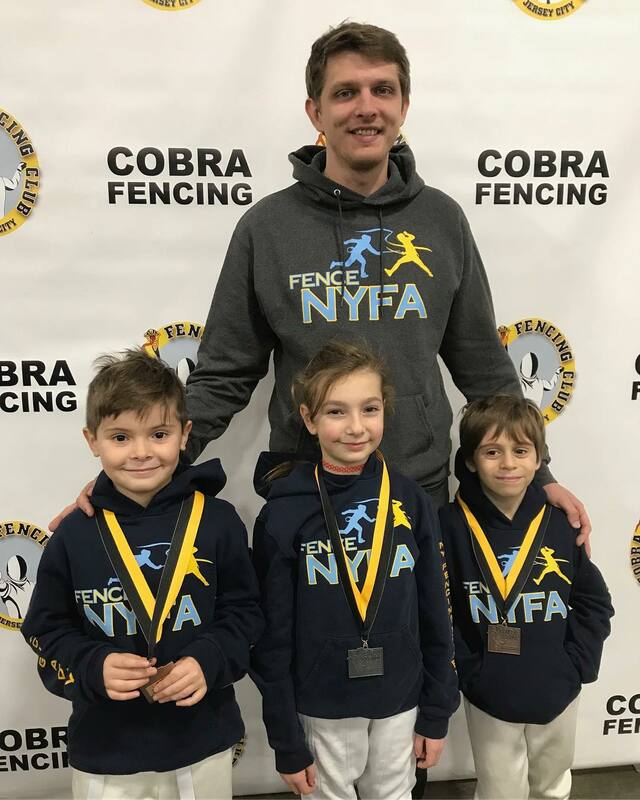 Congratulations to all of our fencers who represented NYFA around the world this past weekend! 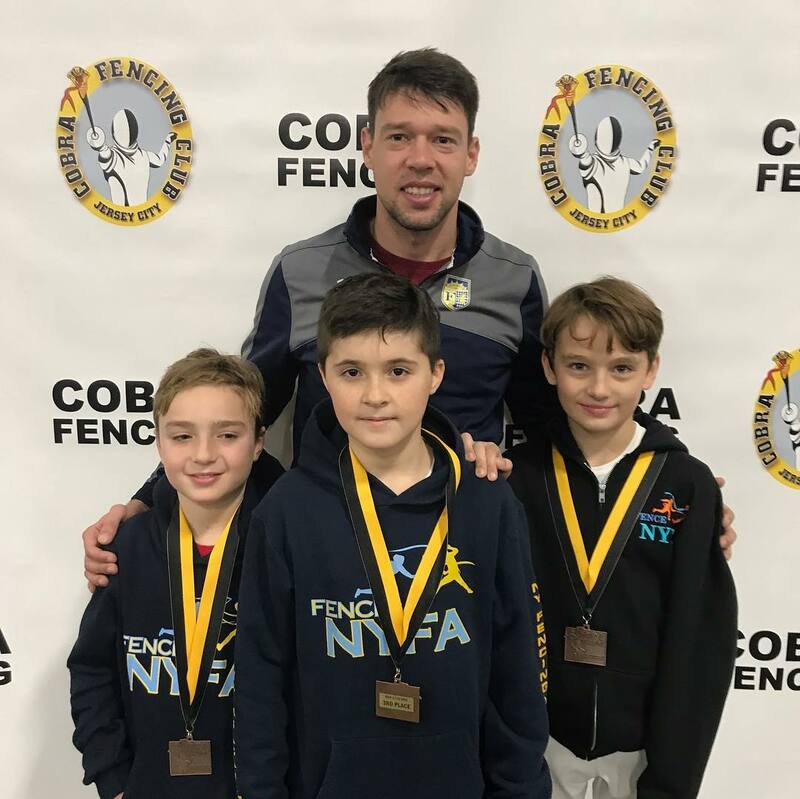 Great job everybody – coaches and fencers! Keep up the good work! 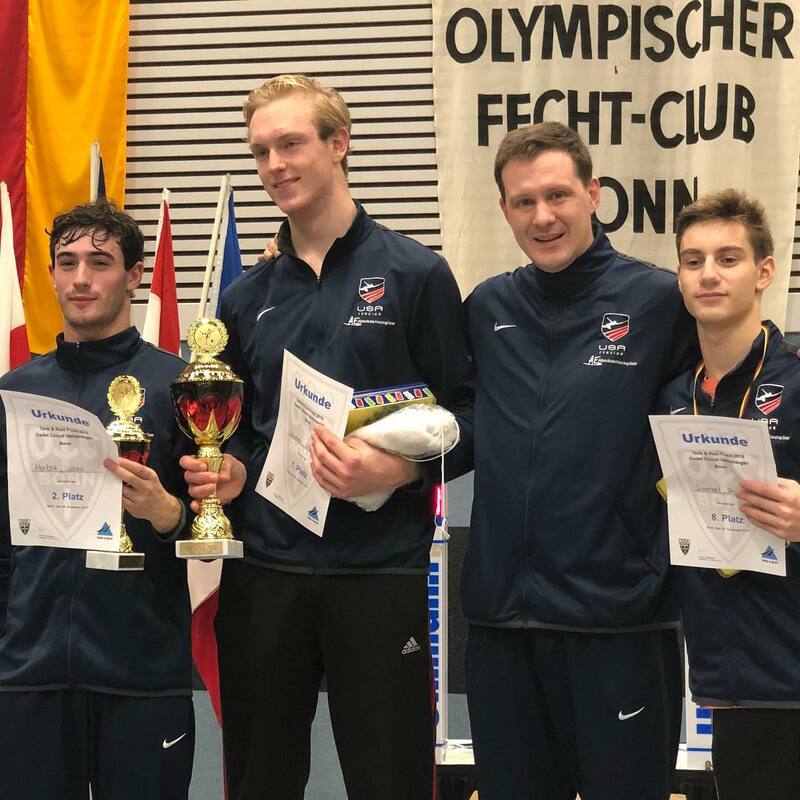 Skyler Liverant – 4th in Teams and 8th in Individuals at the Cadet World Cup in Bonn, Germany! 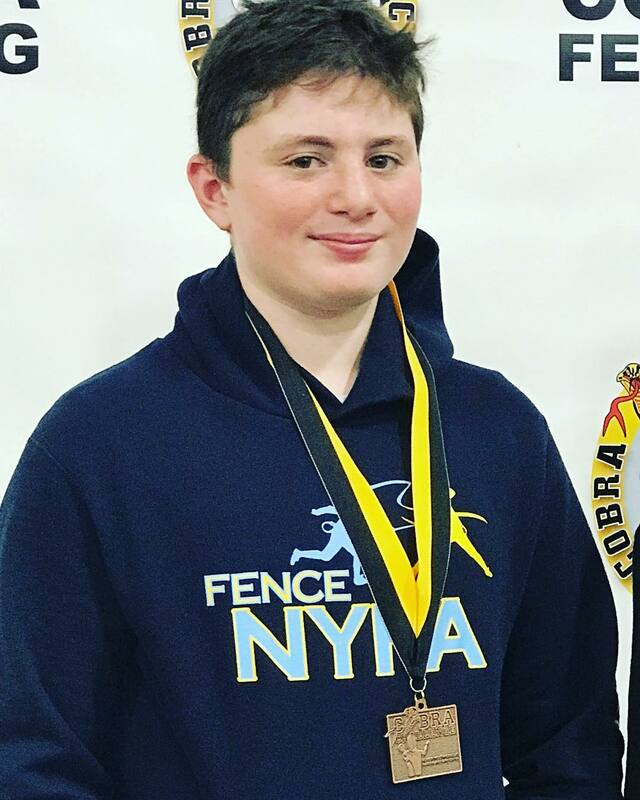 Skyler keeps progressing and showing amazing fencing – we’re very happy for you! Jaclyn Khrol – 17th at her first Junior World Cup in San Juan, Puerto Rico. 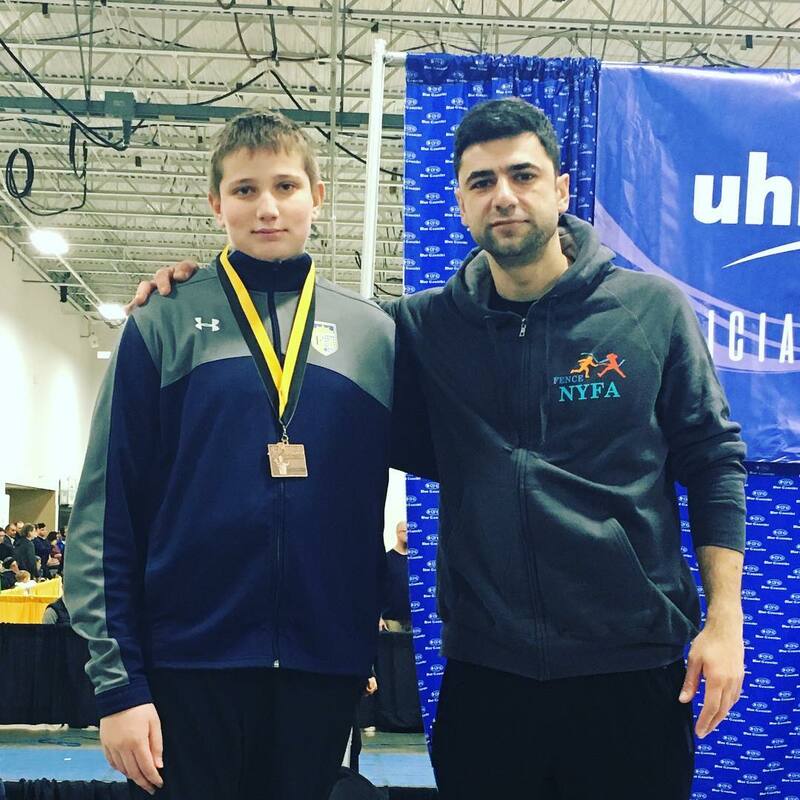 Jackie went undefeated in pools and was just a few touches short of top 16. Good luck to Jackie next week in Luxembourg at her next World Cup! 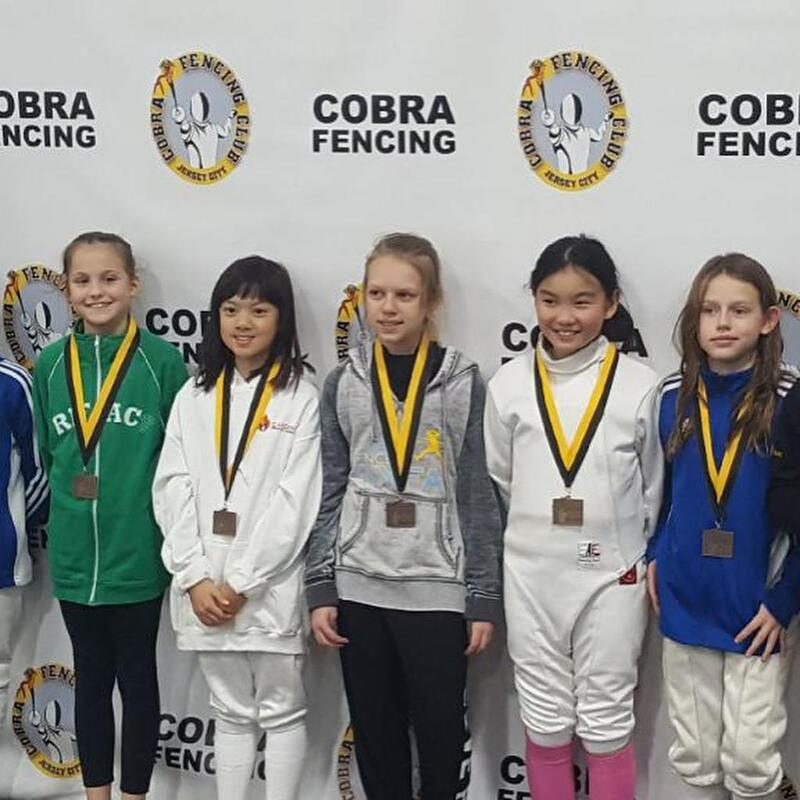 Top 8 at the Cobra Super Youth Circuit- our youngest stars are on the rise!